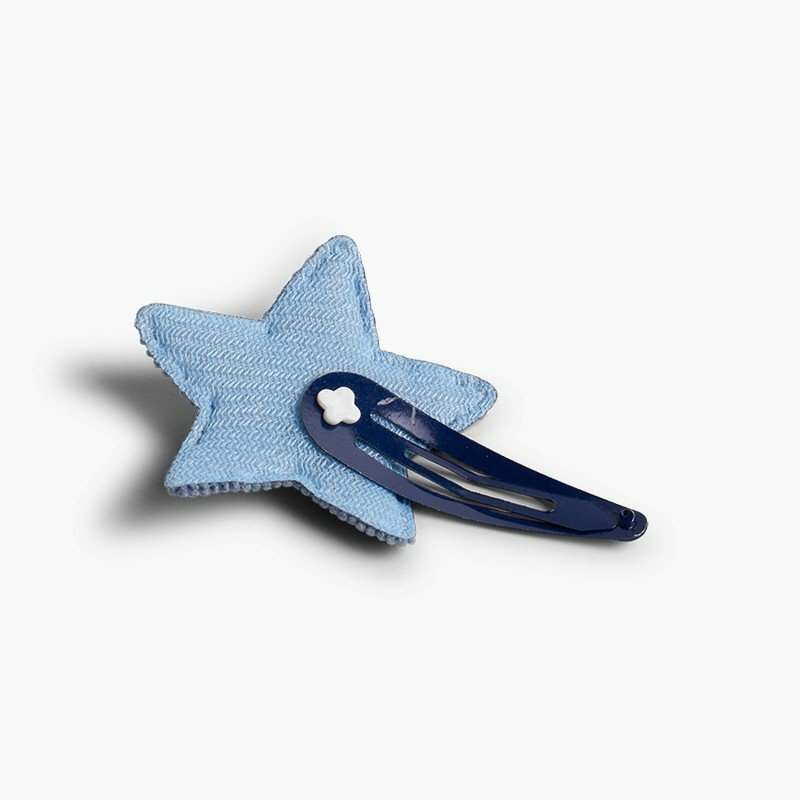 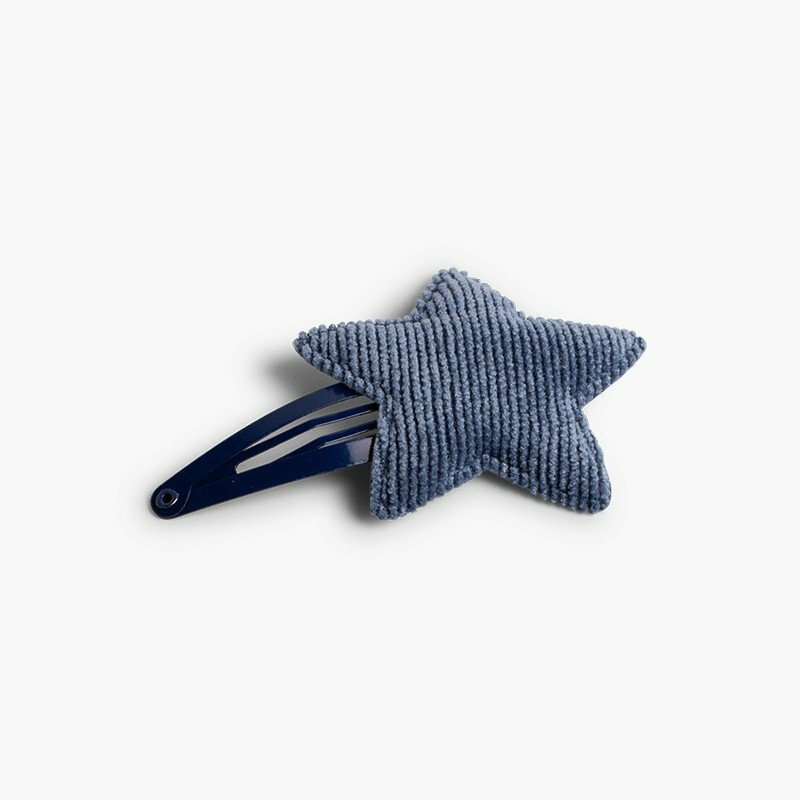 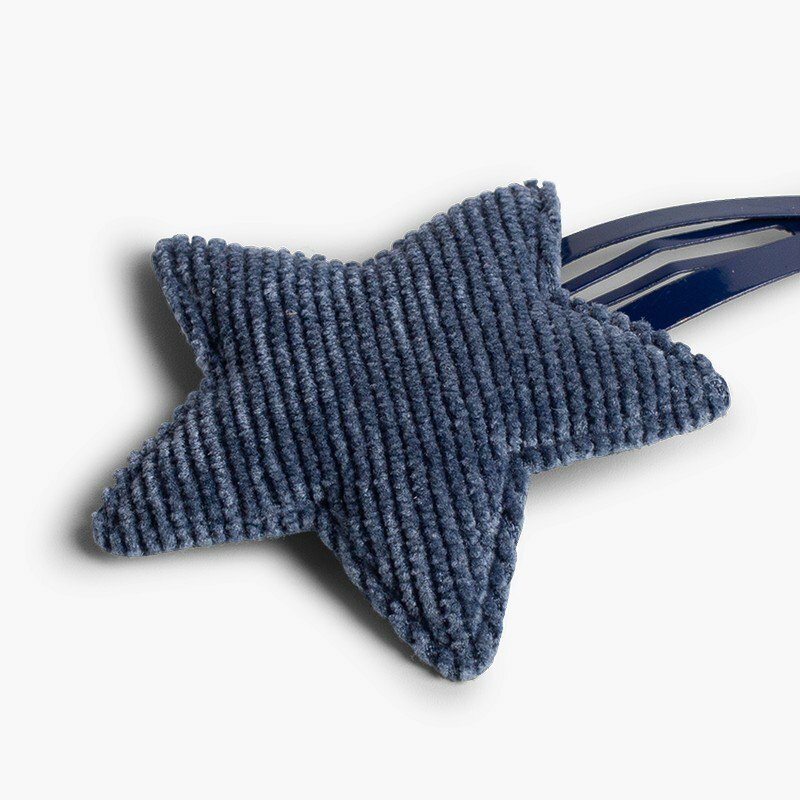 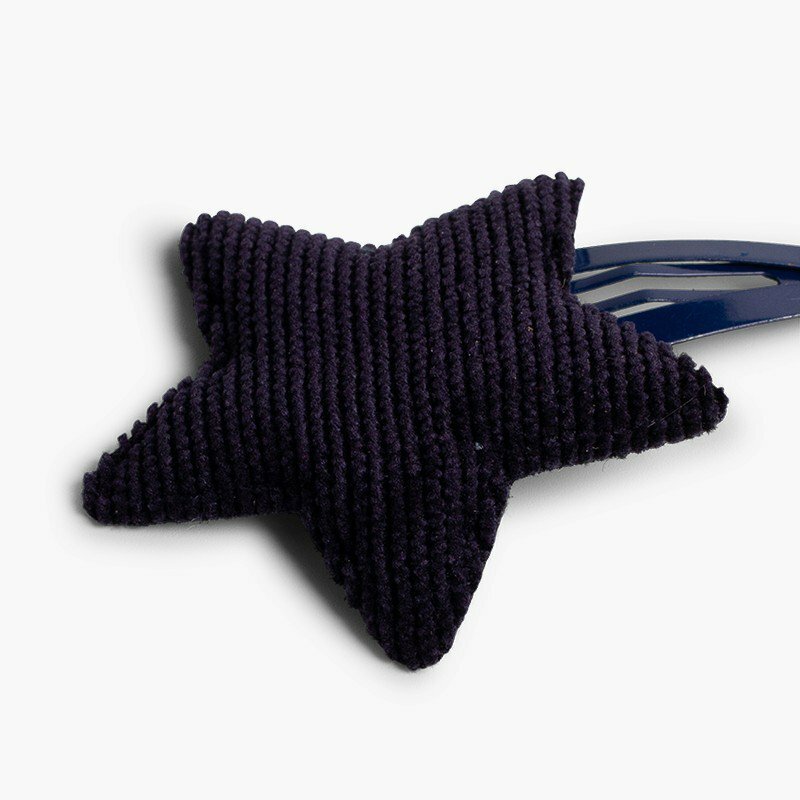 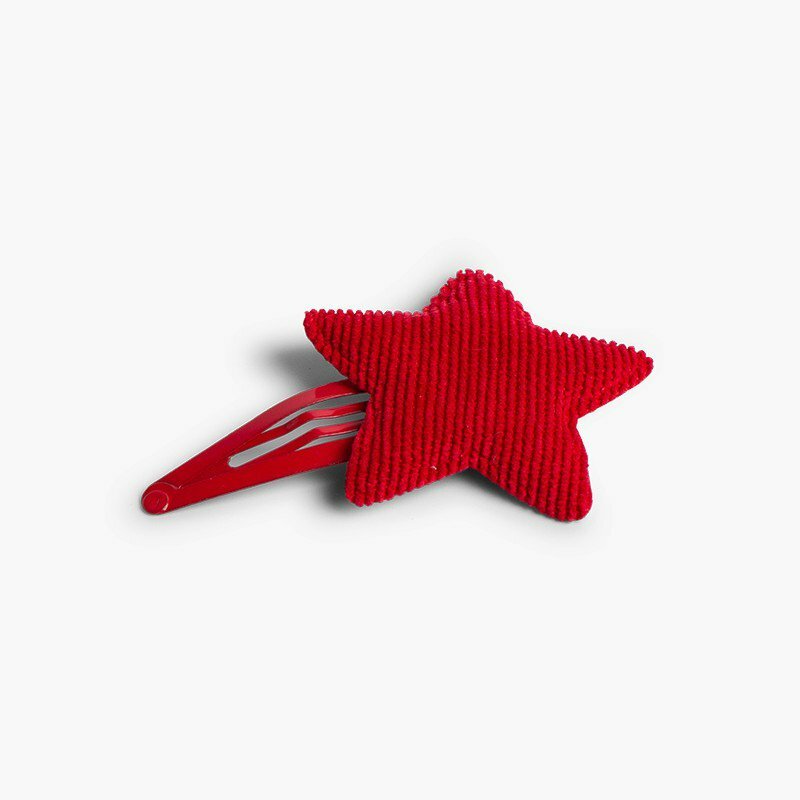 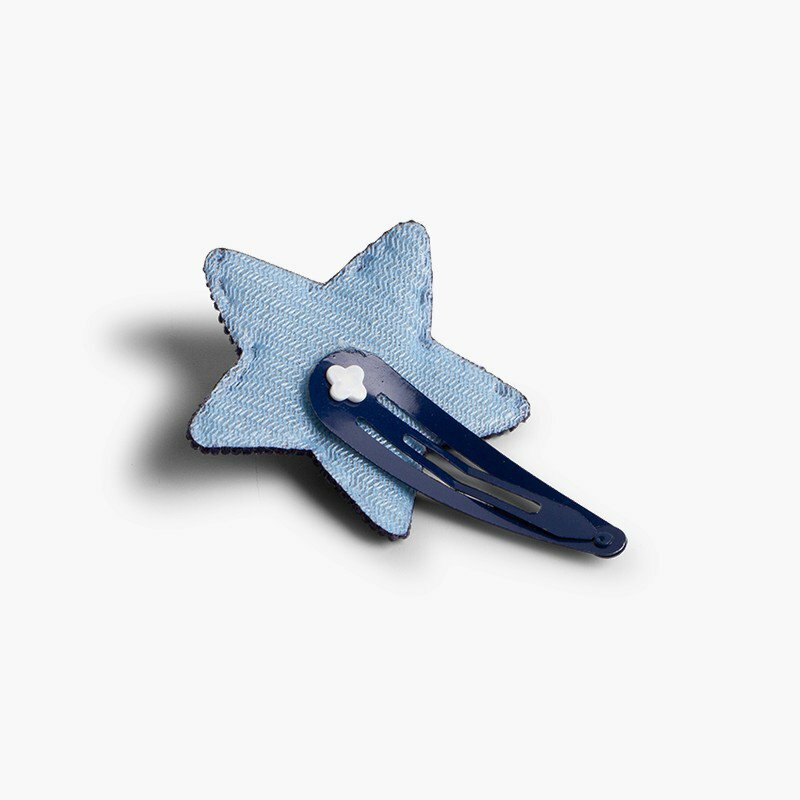 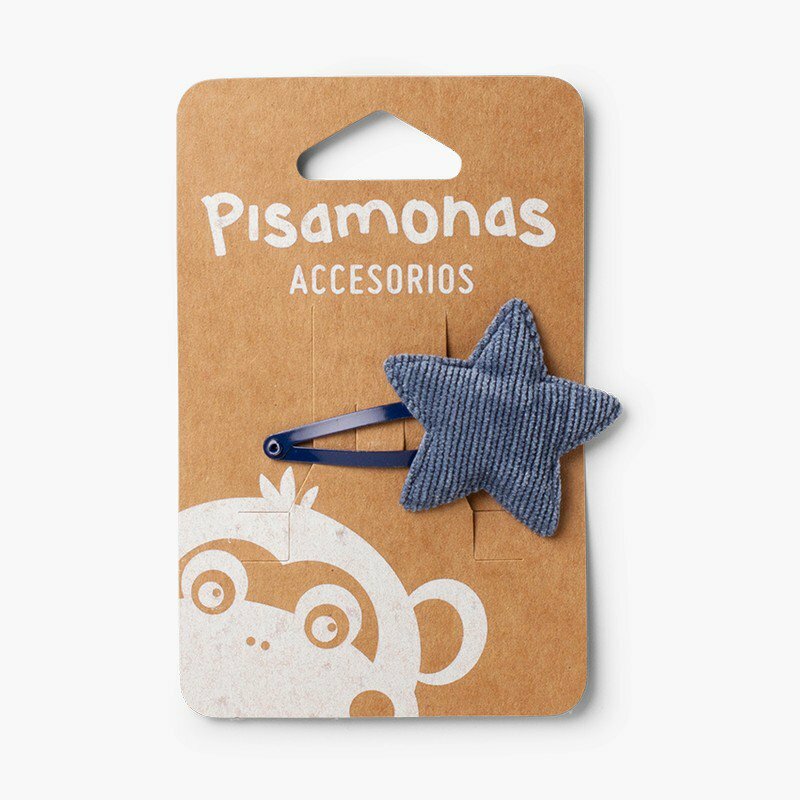 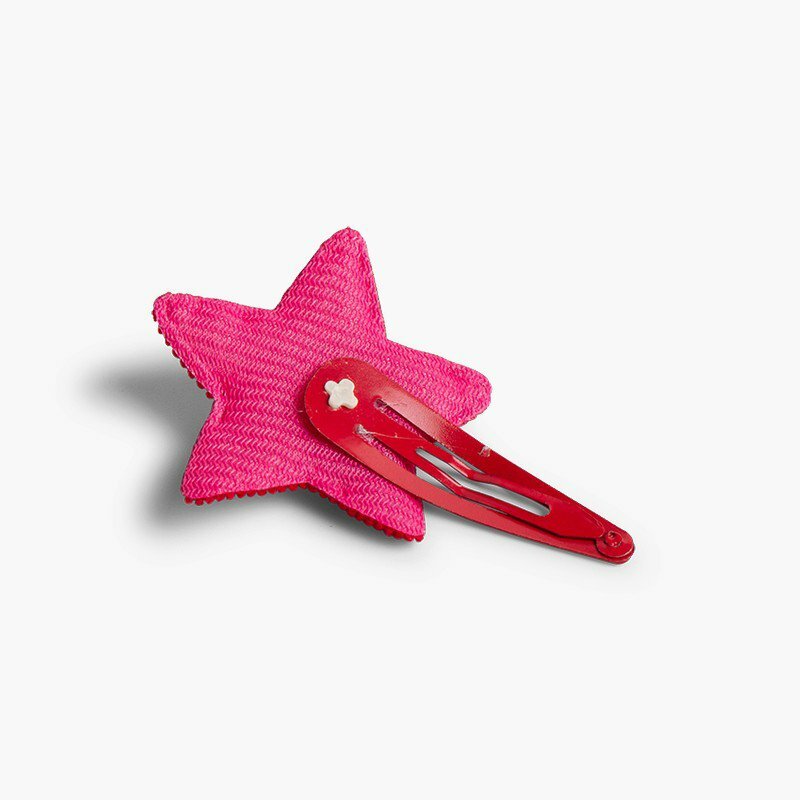 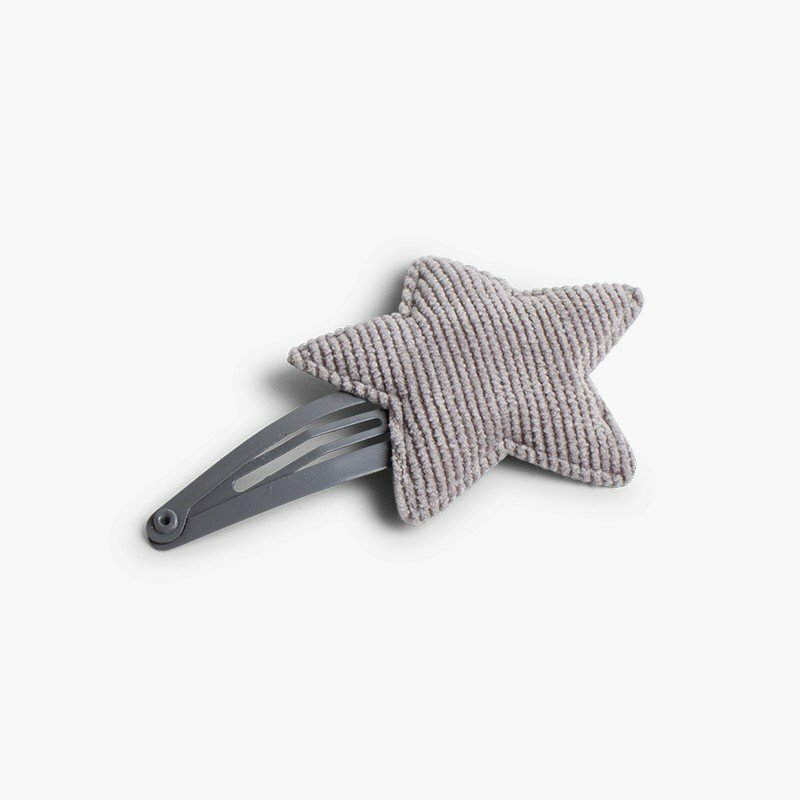 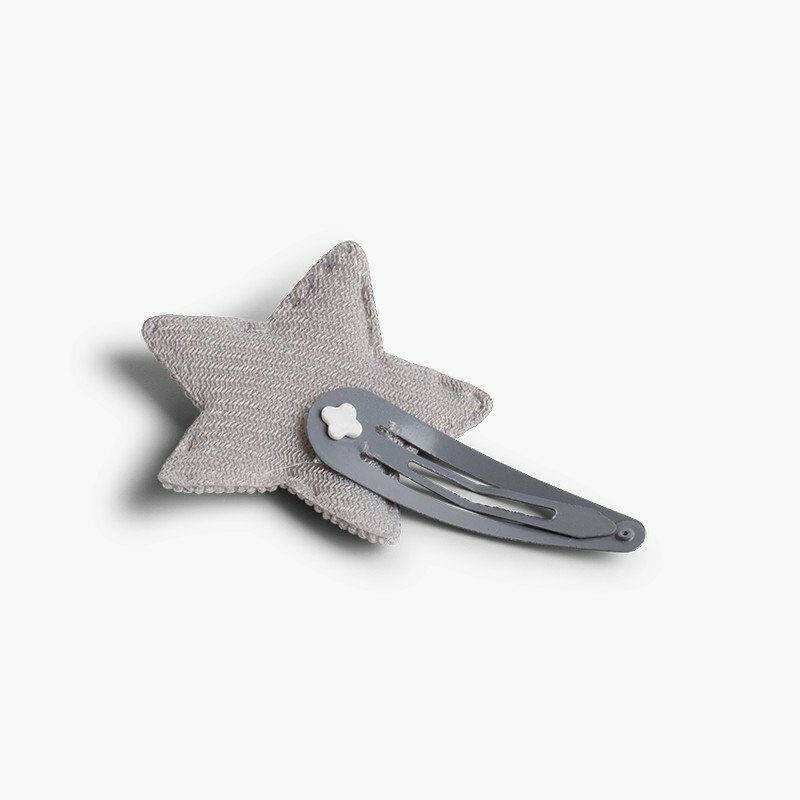 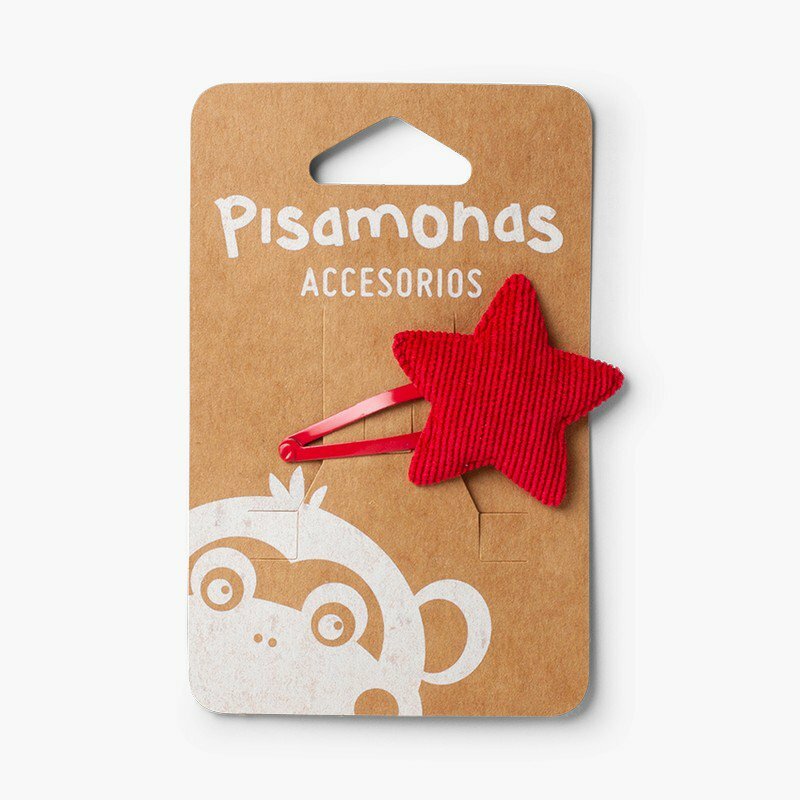 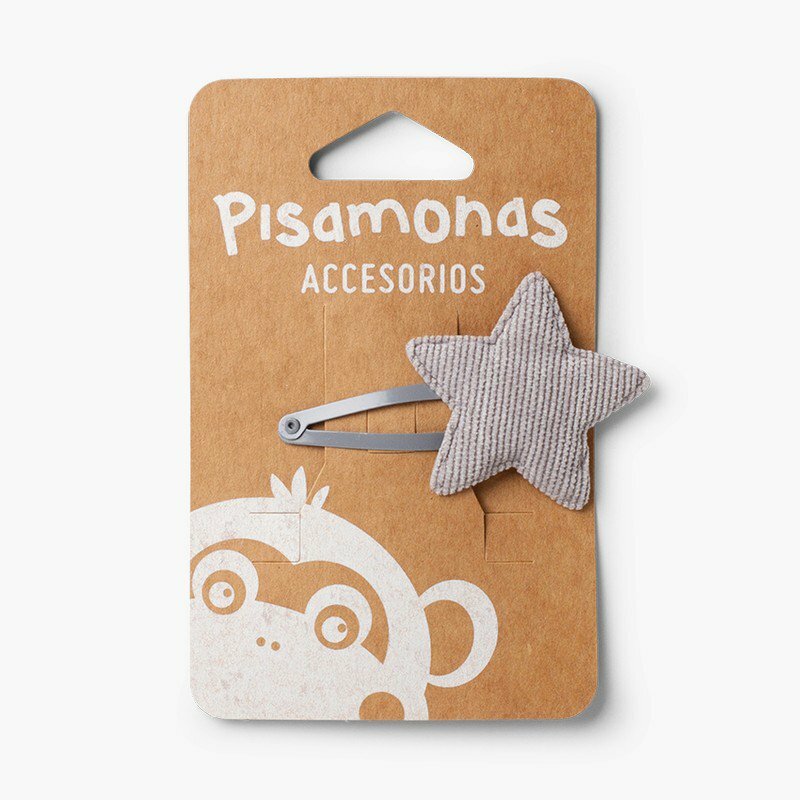 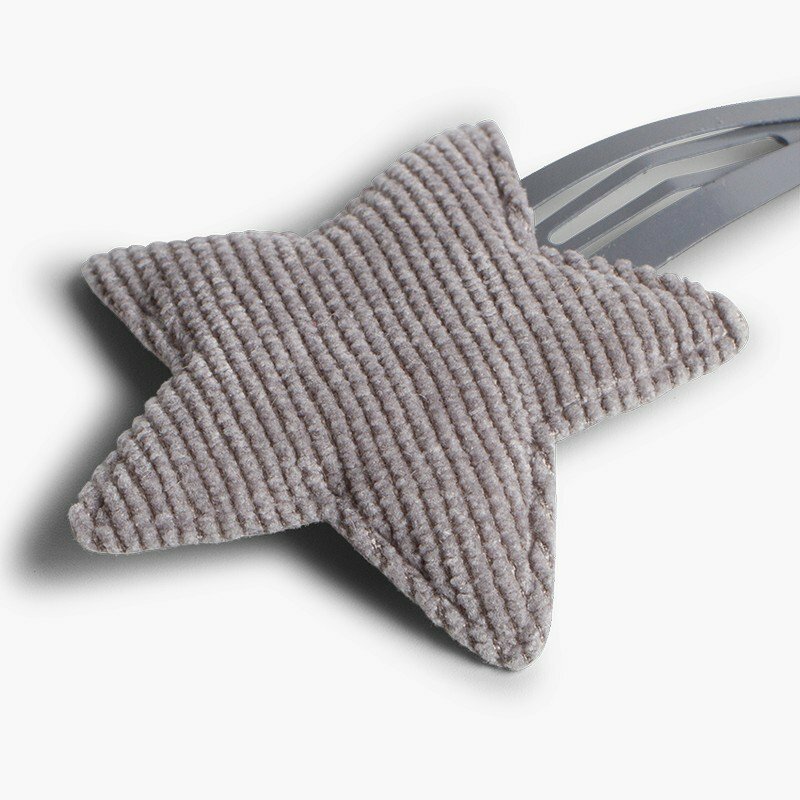 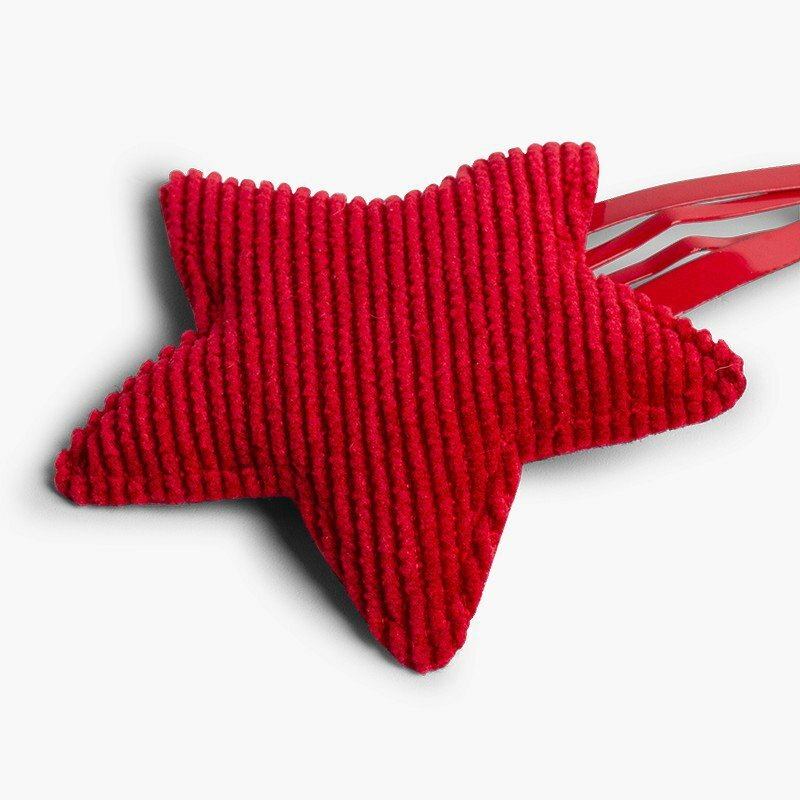 Take a look at this hair clip with a corduroy star. 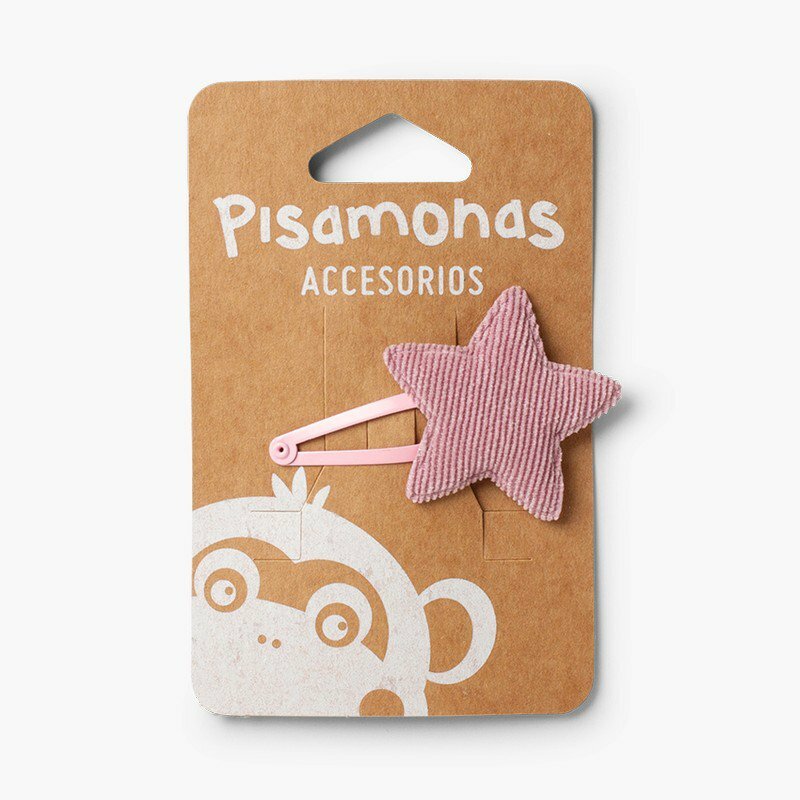 Imagine how many hairstyles you can give your little one, finishing it off with this original accessory. 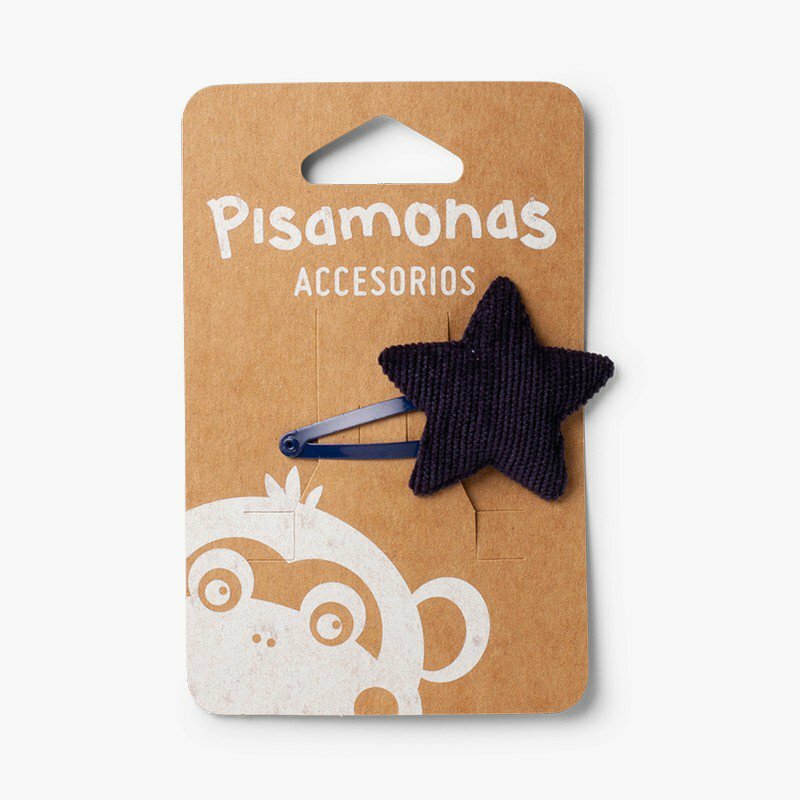 Every girl will love this precious star design and the corduroy material that gives it a somewhat autumn look. 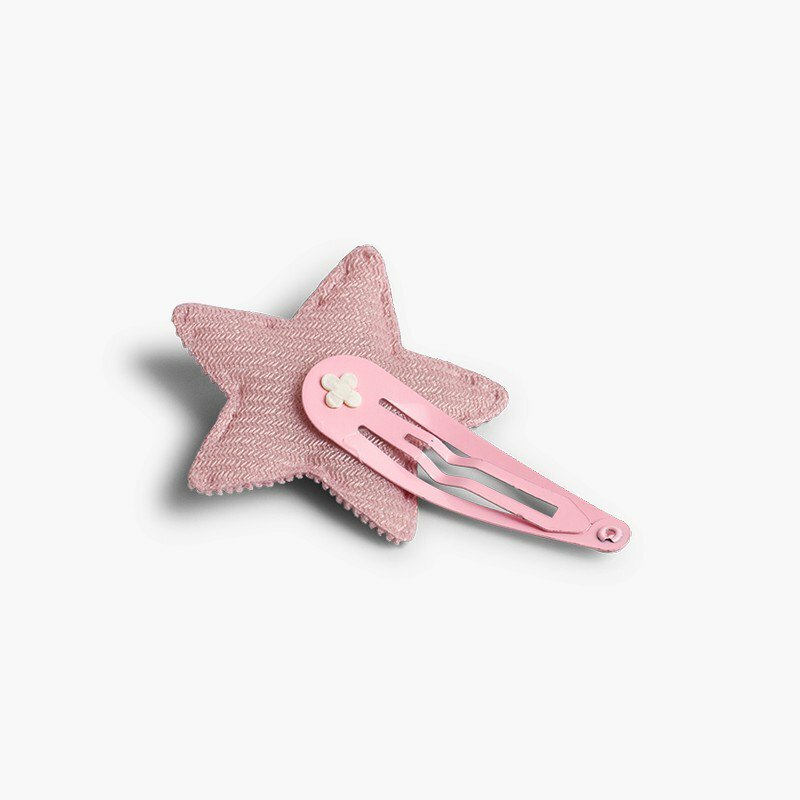 Your daughter is going to want one in every colour! 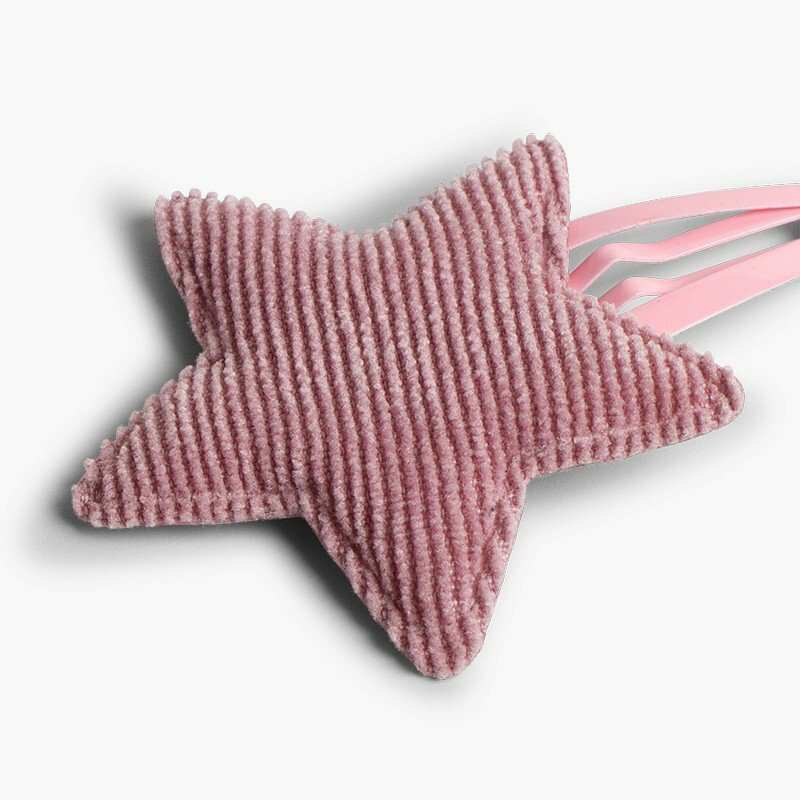 Navy blue, light grey and French pink are just some of the colour tones available. 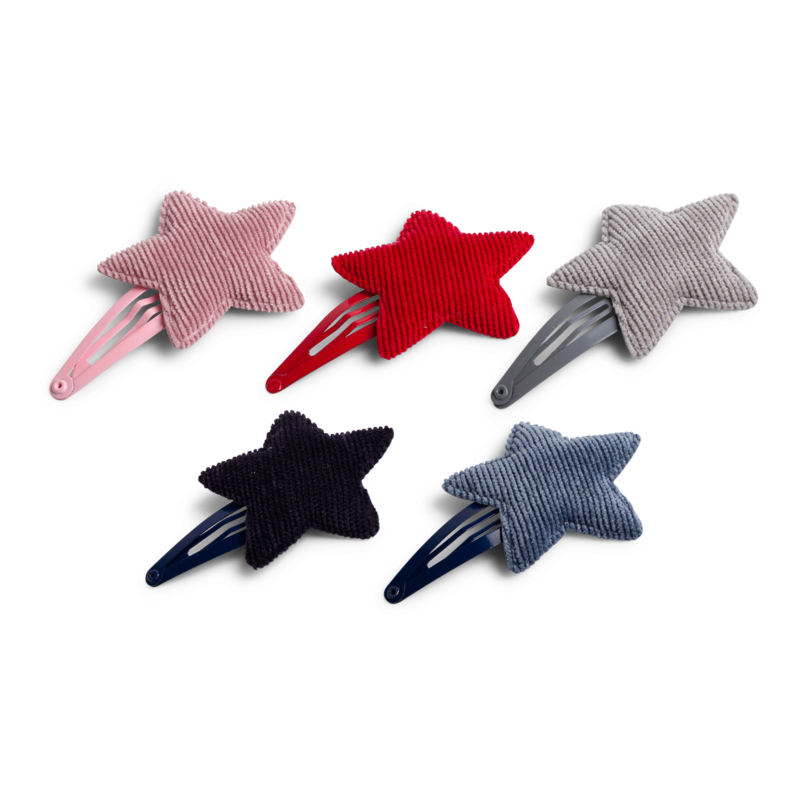 These colours can be combined as you wish: using just one, two of the same or mixing several different colours for the most fun hairstyles. 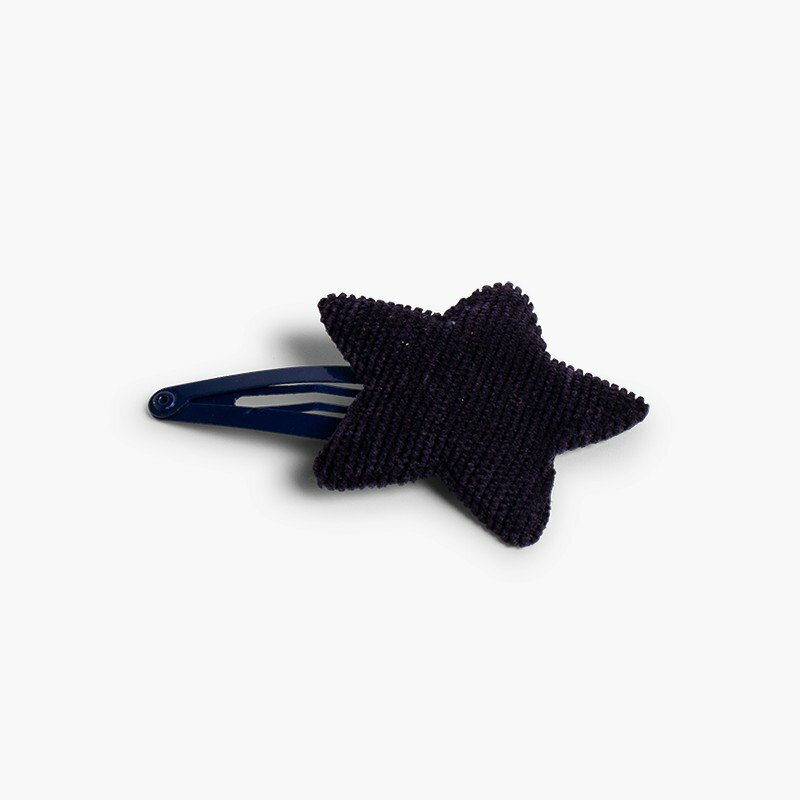 If you like, you can also have the same corduroy model with two stars and a crocodile clip, perfect for all hairstyles. For hygiene reasons, exchanges or returns of this product are not accepted.